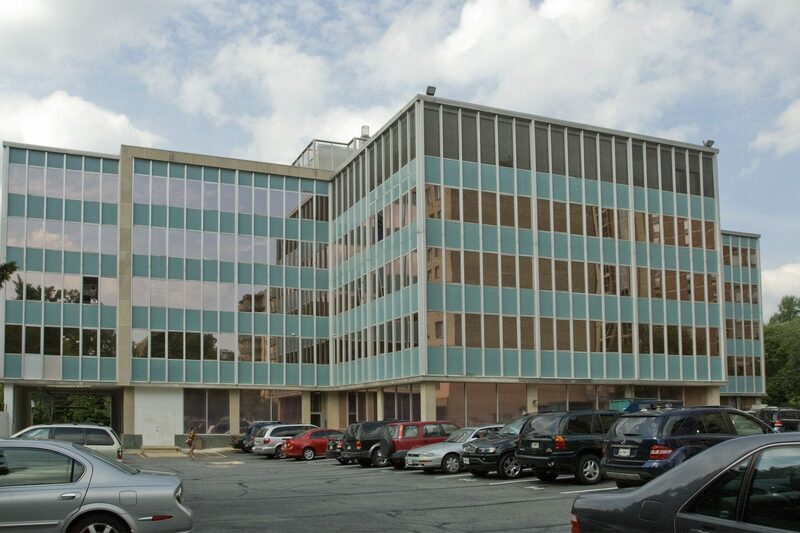 This Class B office building, located in the heart of Silver Spring, MD, represents an excellent value for tenants of all sizes. 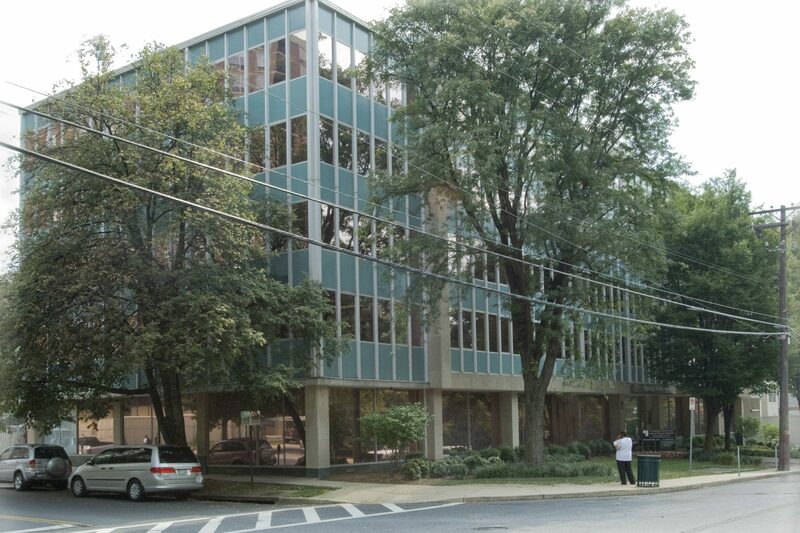 Typical floors are 16,000 square feet. 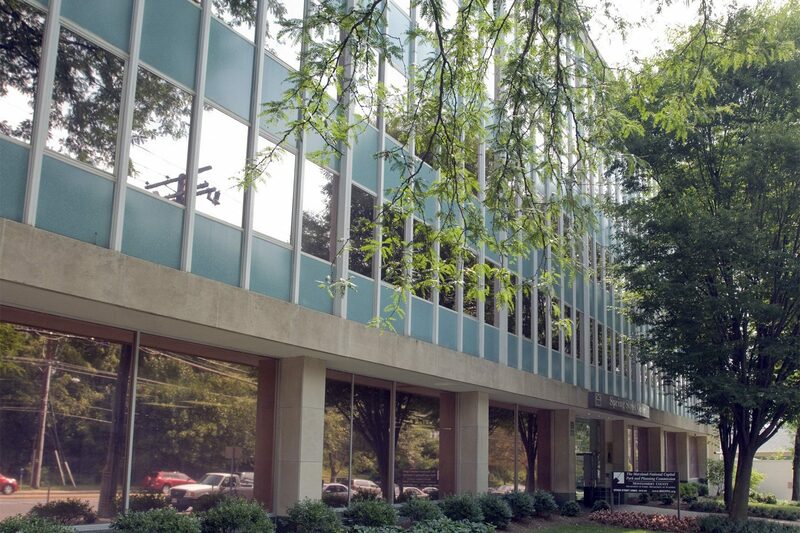 The building is less than one-quarter mile to the red line Metro, features abundant on-site parking, and quick access to I-495 (Capital Beltway) and downtown Washington, DC.